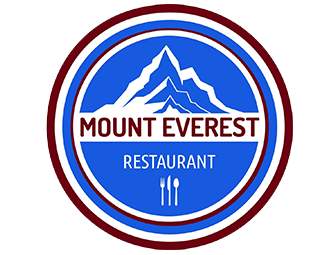 Online ordering menu for Mount Everest Restaurant and Bar. We have built an excellent reputation of providing a dining experience that pleases all the senses. We invite you to come and enjoy a fine dining experience complete with amazing food and friendly, courteous staff. You have to try our famous Mountain Everest dishes and our lamb entrees. Don't forget to ask for our Biryani Specialties and seafood dishes!! We are located right next to the cross of W 36th St. and Roland Ave, just a few minutes from Roosevelt Park or Hampden Elementary School. You can order online for carryout or delivery! !